Harriman provided professional design services for a renovations within The Jackson Laboratory (TJL) Research Animal Facility (RAF) to accommodate new MNBF & ABSL-2 Facilities, located in Unit 1 (B01) and FGB (B55) respectively. 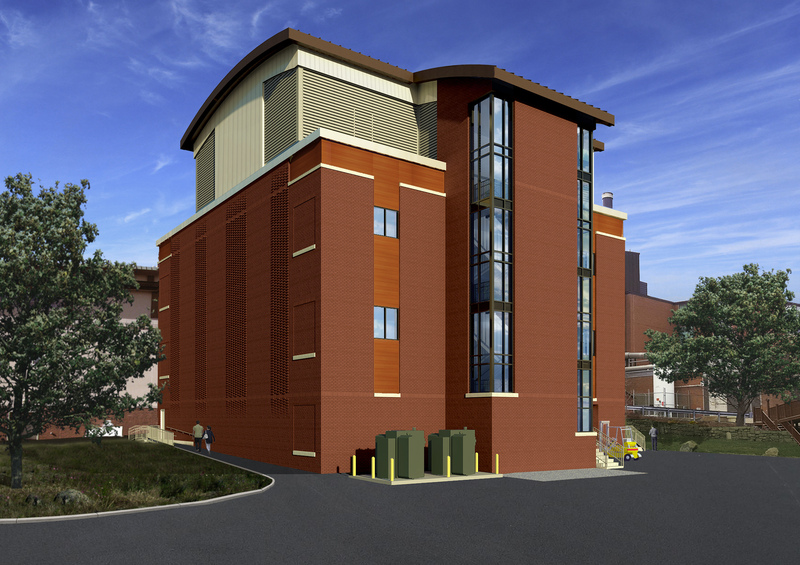 The first renovation space converts approximately 2,500 square feet of existing mouse rooms to state-of-the-art Mouse Neurobehavioral Phenotyping Facility (MNBF) animal holding and research space. The area of renovation included: Animal Holding Room, Testing Module Rooms, Water Maze Testing, Ante Hold Rooms, a Surgery Room, and Soiled/Clean MEEL Rooms. Harriman worked extensively to design and create a space for TJL Neuroscience Researchers which enabled them to improve the depth and breadth for neurological analysis on mice which in turn can help humans in areas of: complex traits on aging, neuro-developmental disorders, neuropsychiatric conditions, neurodegenerative diseases, addictions, etc. The second area of renovation convers approximately 2,000 square feet of existing mouse room to state of the are clean space Animal Biosafety Level-2 animal holding and research space. 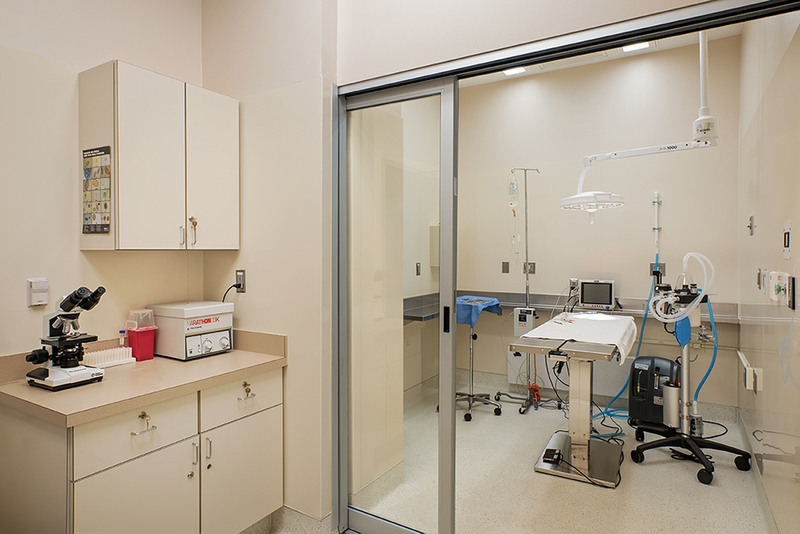 This area of renovation included: an Animal Holding Room, a Procedure Room, and a Stereotactic Lab Space. Harriman again worked very closely with TJL Researchers to design and layout this area. Workflow and space allocation where critical to the design. Spectrum CT imaging, sample incubation, and freezers where key elements to coordinate. A focus on maintaining adjacent spaces operation, clean, and quiet was an extreme challenge that Harriman, the contractor, and the owner worked in a collaborative manner to keep TJL research staff content and most importantly, not to disturb research animals and test results. Harriman designed walls, doors, and ceilings construction to reduce sound transmittance to the greatest extent possible. This greatly reduces stress on the animals which often effects animal behavior and test results. A great deal of focus on spatial flexibility was incorporated to accommodate current and future experiment types based on researcher funding availability was very important. The spaces were conditioned using the existing air handling units that originally served the animal rooms. In Building One Unit 1, the suite was split up into six separate zones each of which has dedicated supply and exhaust air valves, a dedicated hot water heating coil and a dedicated humidifier. This suite included several testing modules, a surgical/procedure room and an animal holding room with fixed PIV caging systems. In keeping with JAX standards, the fixed PIV caging within the animal holding room is served by a separate HVAC zone than the animal holding room itself. In Building 55 Level 3, the suite was split up into two separate zones in which we utilized existing supply and exhaust air valves located in a penthouse mechanical space. The suite included an ABSL-2 procedure room and an animal holding room designed for mobile PIV caging systems.